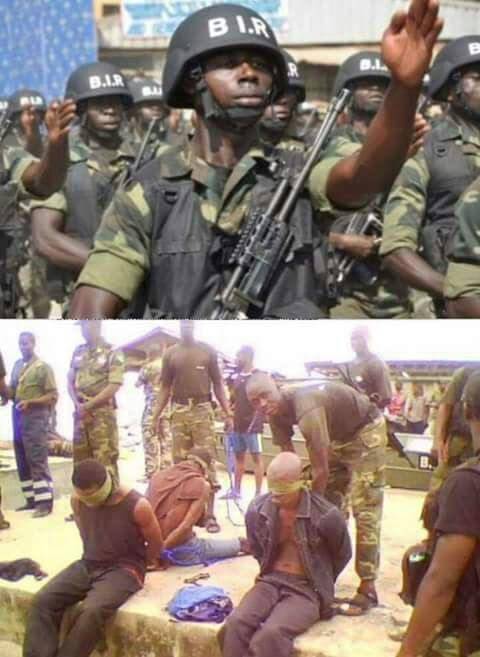 Please email Chris Murillo at the US embassy in The Republic of Cameroun with information and documentation of incidences of brutality and torture being carried out in the Southern Cameroons (Ambazonia). In as much as the show of force clearly lies in matter of application with those who hold guns and use the authority of the state or occupation with impunity, the people, the power of the people, the power of resilience is something that cannot be quantified ever. Throughout history, the power of the people has always trumped those who carry guns, has always trumped the colonizers, the enslavers, the authoritarians. 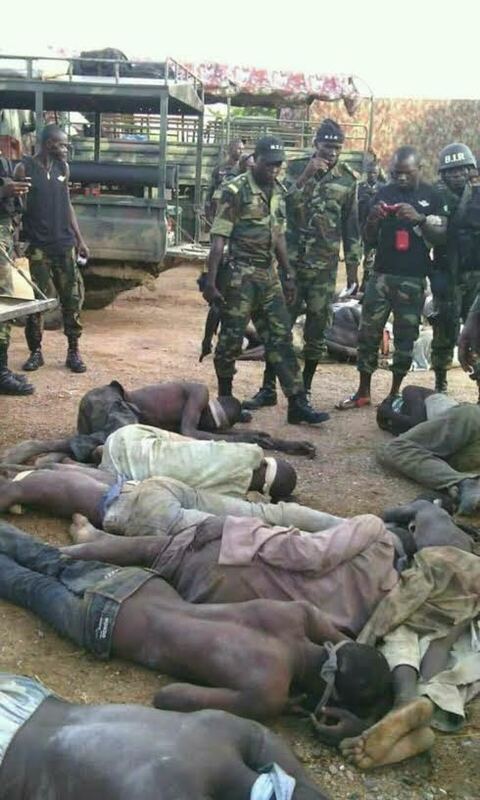 As the Southern Cameroons sleep tonight in blood, as their people cry in despair, there is that hope that always, always, people on the right side of history have always succeeded. As Martin Luther King Jr. said, the arc of history is long but it always bends towards freedom. 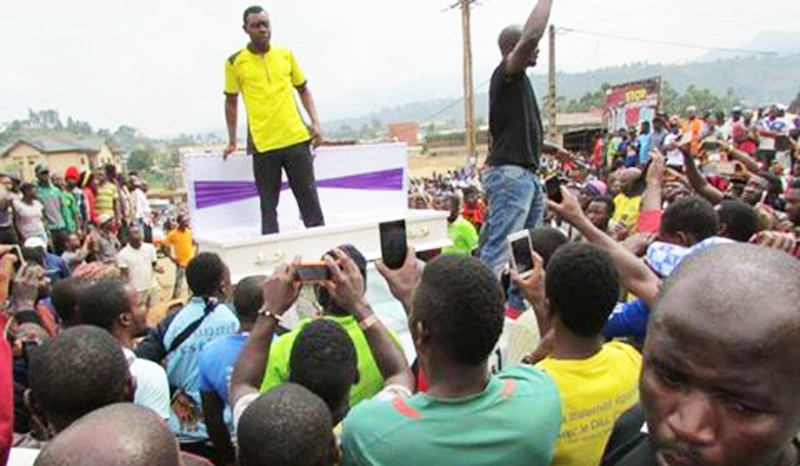 BAMENDA (6:00 AM Thursday)- The forces of La Republique Du Cameroun today kidnapped one of the defining figures of the current struggle for the freedom of the Southern Cameroons. Mancho Bibixy was picked up in Ntarikon earlier this morning at his girlfriends house where he was spending the night and together with the girlfriend, has been taken to an undisclosed location. 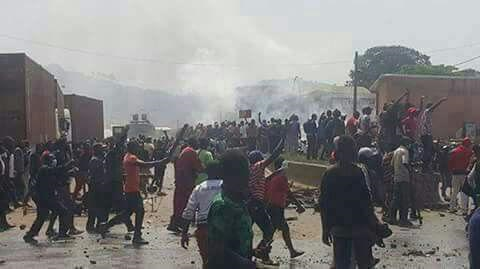 Bamenda town is in turmoil right now with LRC forces clashing with the angry populace. Shops are closed, people are in the streets and the town is completely shut down.